A total of 95 countries participate in the 2018 Pyeongchang Winter Olympics. The biggest concern is that hosts and guests speak different languages and have different cultural background. Which makes the communication between two difficult. Here is a great way to solve this concern. 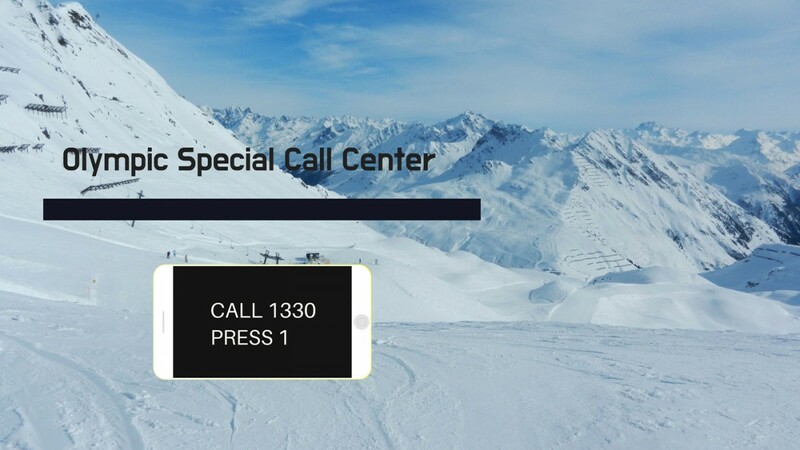 If you press 1330 on your phone, you can receive a 24-hour tour guide service. 1330 is a tour guide call, and it is extended to the 'Olympic Special Call Center' during the Olympic Season. After calling 1330 and pressing number 1, you can receive the Olympics information in four languages, including Korean, English, Japanese, and Chinese. It will be a good service to not only domestic tourists but also foreign tourists to enjoy the Olympics more comfortably.